In a stunning announcement over the weekend, Arisa Sato joined a new club in Sendai, Japan called Ligare Sendai. Sato had previously played for Hitachi Rivale and had put in a request to be transferred to another team in May. Sato had also played on the Japanese women’s national team from 2013 through the 2016 Rio Olympics. Sato had been named to the national team in 2017, but did not play in any matches. For Sato to sign with a brand new team, it was a surprise. However, Sato was born and raised in Sendai. The chance to play in her hometown was a chance that she could not pass up. The team is expecting to be participating in the V.LEAGUE in the fall of 2019. With the new team application process, the team would probably enter V.LEAGUE 2 as there are not enough teams for a third division to be created at this time. 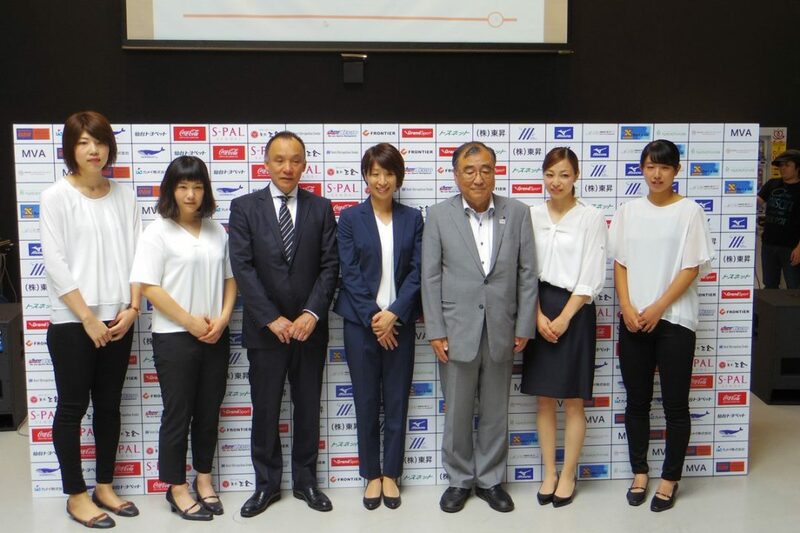 Sendai Belle Fille’s previous manager, Nobuchika Kuzuma, who has also been a head coach for the Japanese women’s national team in past, stated that he was relieved to see a new volleyball team in Sendai. Kuzuma will not be part of this new team, but pledged his support for it. Ligare Sendai already has 19 sponsors listed on the teams homepage, which shows that the club already has some financial backing to survive for some time. Additionally the team has already announced on their website that they are going to have a tryout for players on August 26th.